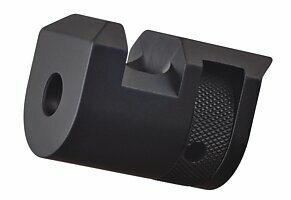 This compensator is specifically designed for the Volquartsen LLV upper. 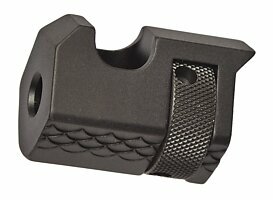 This will also fit the Volquartsen Scorpion pistol. 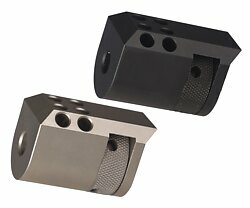 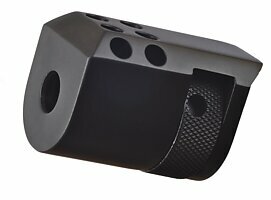 It is CNC-machined from a solid billet and then finished for durability. 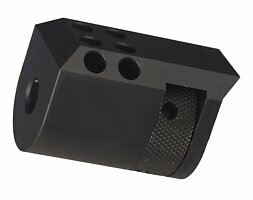 This compensator matches the same profile of the LLV and uses a knurled nut to secure to the muzzle threads. 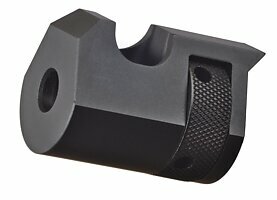 Pin wrench for installation is included.